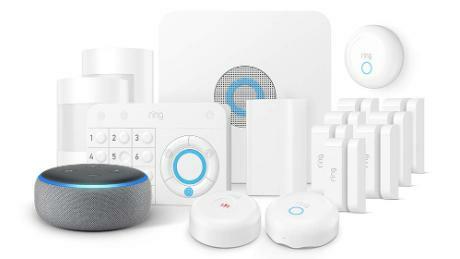 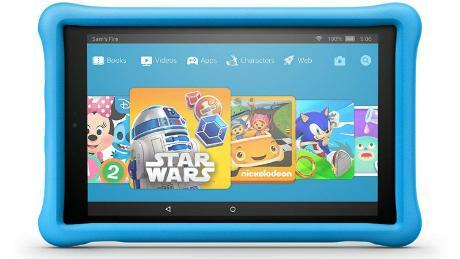 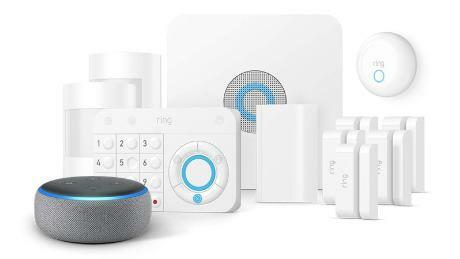 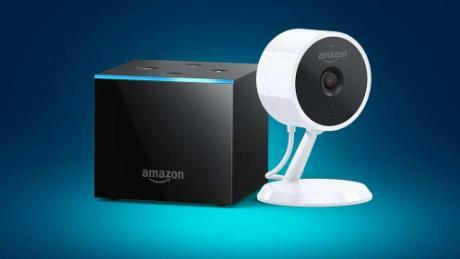 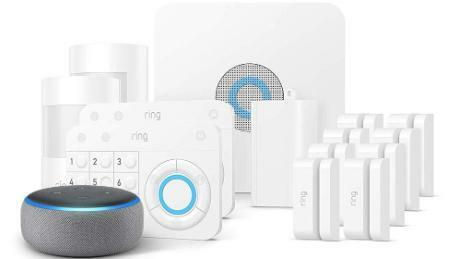 Amazon has just launched a big spring sale across all its hardware devices, from Echo smart speakers to Ring doorbells and Fire HD Tablets. 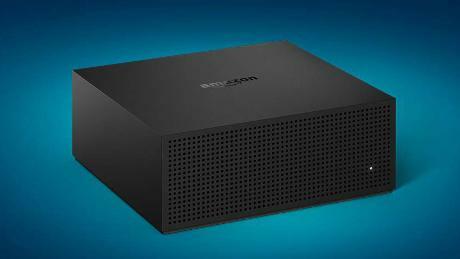 The sale starts April 15 and runs until April 21, with the discounts on Fire TV products ending on April 20. 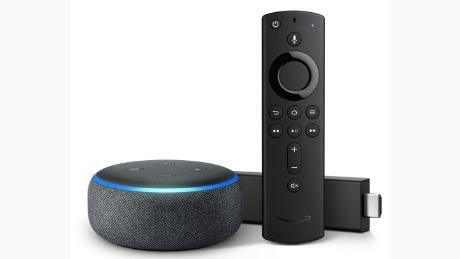 A majority of the devices on sale were introduced at a launch event back in the fall of 2018, including the third-generation Echo Dot ($39.99, originally $49.99; amazon.com), which has a sleeker cloth exterior and a better speaker inside. 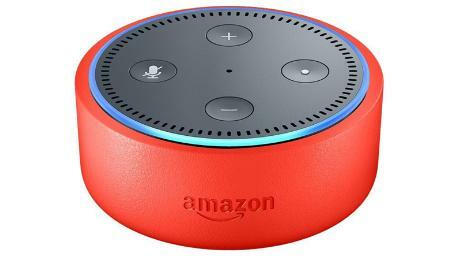 It packs a punch now and goes head-to-head against the Google Home Mini in terms of sound quality. 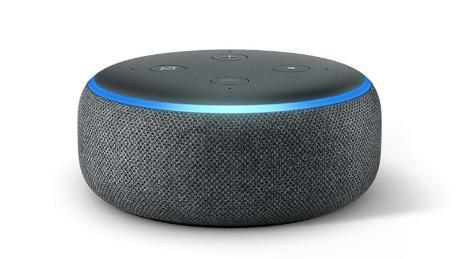 It's a great way to add a speaker to your life and get the bonus of having Alexa built in. 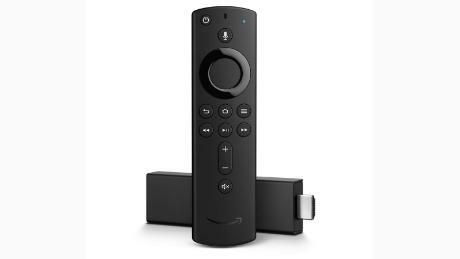 If you already have a speaker that you like, or better yet, built-in speakers, the Echo Input ($19.99, originally $34.99; amazon.com) can add smart capabilities to an old setup. 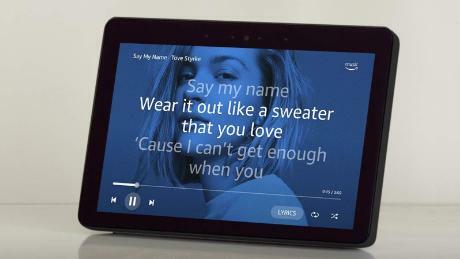 It will connect via a 3.5-millimeter headphone jack or Bluetooth, and of course, it needs power. 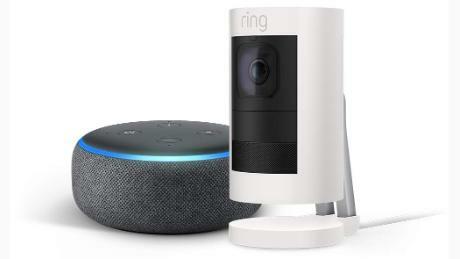 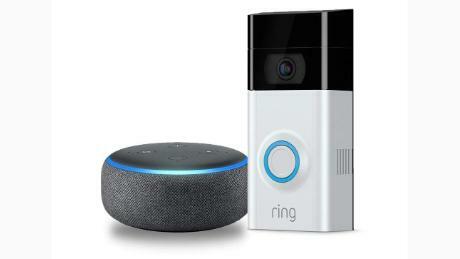 Additionally, you can save on the Ring Video Doorbell 2 ($169.99, originally $248.99; amazon.com) and get a third-generation Echo Dot for free with the purchase. 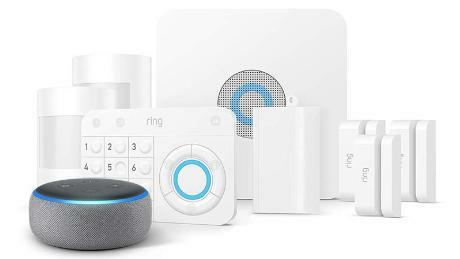 I reviewed the Doorbell 2 for CNN Underscored, and it's a hassle-free smart doorbell that requires no installation, since it's wireless. 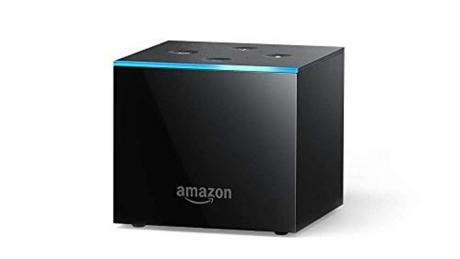 If you want to control your TV with Alexa, the Fire TV Cube is a steal of a deal at just $79.99, regularly $119.99. 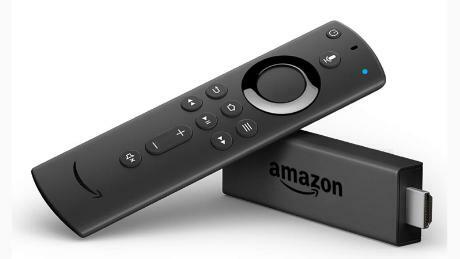 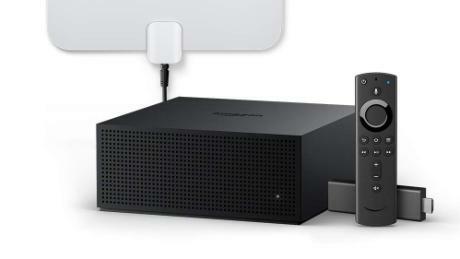 Like the Fire TV Stick or Fire TV Stick 4K, it will add plenty of streaming services to your TV, along with games and of course Amazon Prime Video. 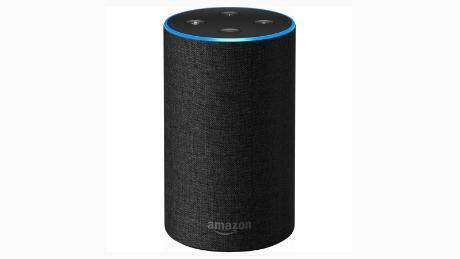 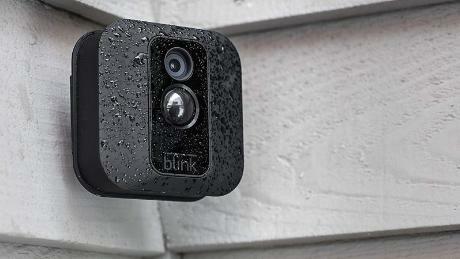 It will also act as a smart speaker, which is a big bonus. 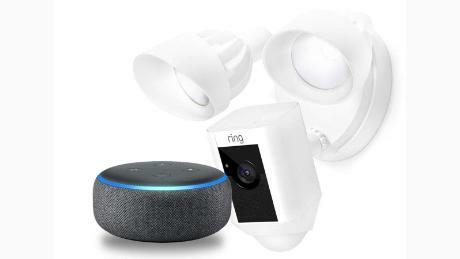 Don't worry if none of these sale items appeals to you. 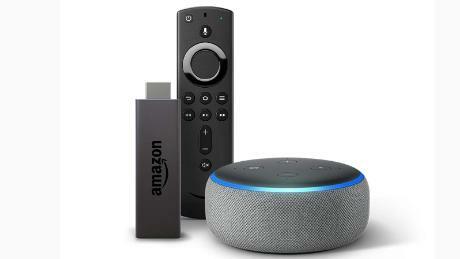 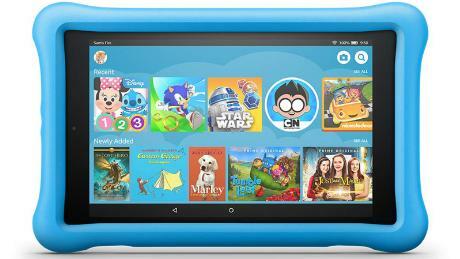 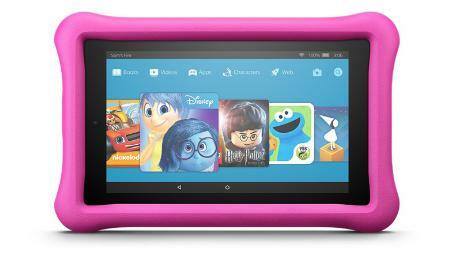 Keep scrolling -- below we're sharing all the devices whose prices Amazon has chopped.